The annual UCF convocation recognizes faculty members for outstanding teaching, advising and research with Pegasus Professor and Reach for the Stars Awards. 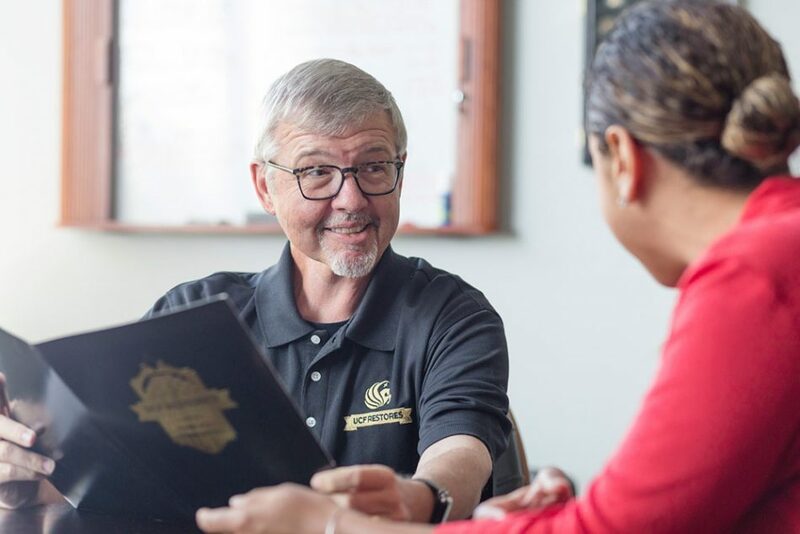 UCF’s annual Founders’ Day Honors Convocation today celebrates outstanding achievements of the university’s faculty members, staff and students. 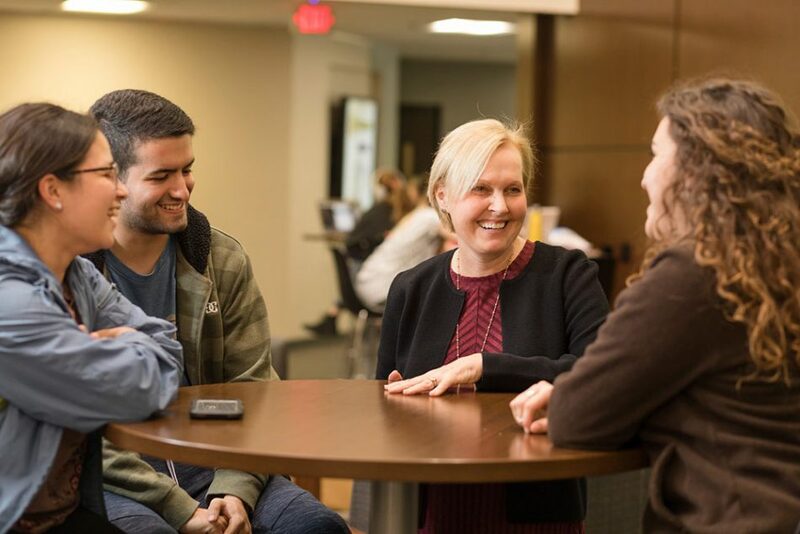 Among the recognitions this year are five Pegasus Professors, five Reach for the Stars recipients, service awards and other campus achievements. View a full list of Founders’ Day Honors Convocation honorees. 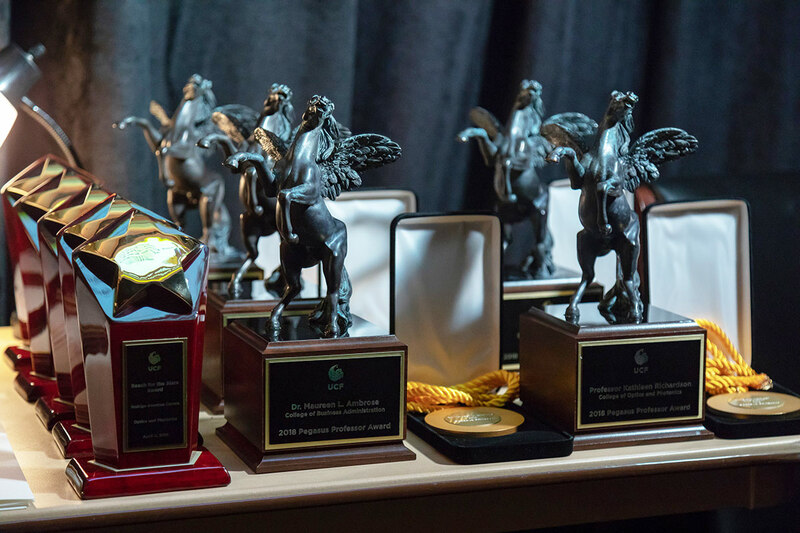 The Pegasus Professor Award is the highest academic honor an educator can receive at UCF and rewards highly successful teaching, research and creative activity, and service accomplished by senior members of the faculty. Recipients must have worked at UCF at least five years and have conducted research or developed programs that have made national and international impact. These awards are determined by the president and come with a $5,000 stipend and a $5,000 research grant. To reach the height of Pegasus, one must be exceptional in every area – teaching, research and service. These five faculty members embody excellence in every sense of the word. “Ultimately, my work can help an organization better manage their people, improving not only the organization, but the individual employees,” Ambrose says. 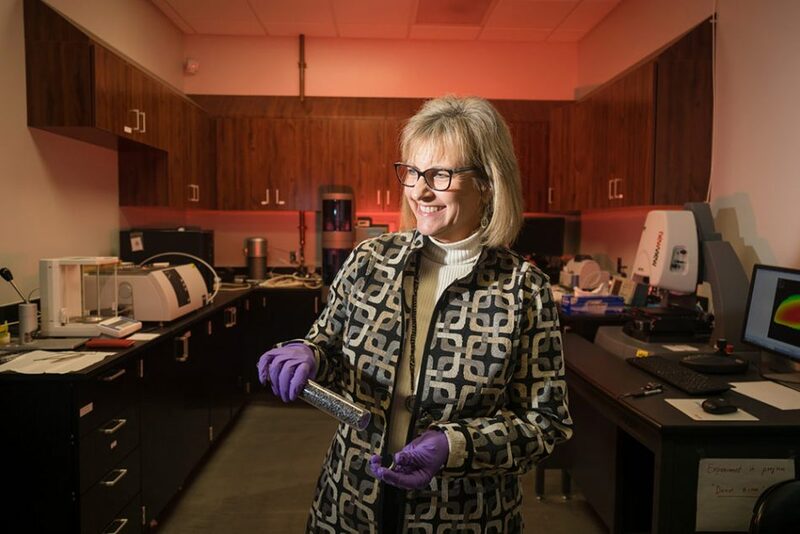 According to Ambrose, she has “the coolest job in the world.” But Ambrose didn’t see herself in academia until she earned her Ph.D. in industrial/organizational psychology three decades ago. Today, she’s helping individuals reach their full potential in their careers – and in their lives. “Ultimately, my work can help an organization better manage their people, improving not only the organization, but the individual employees,” she says. 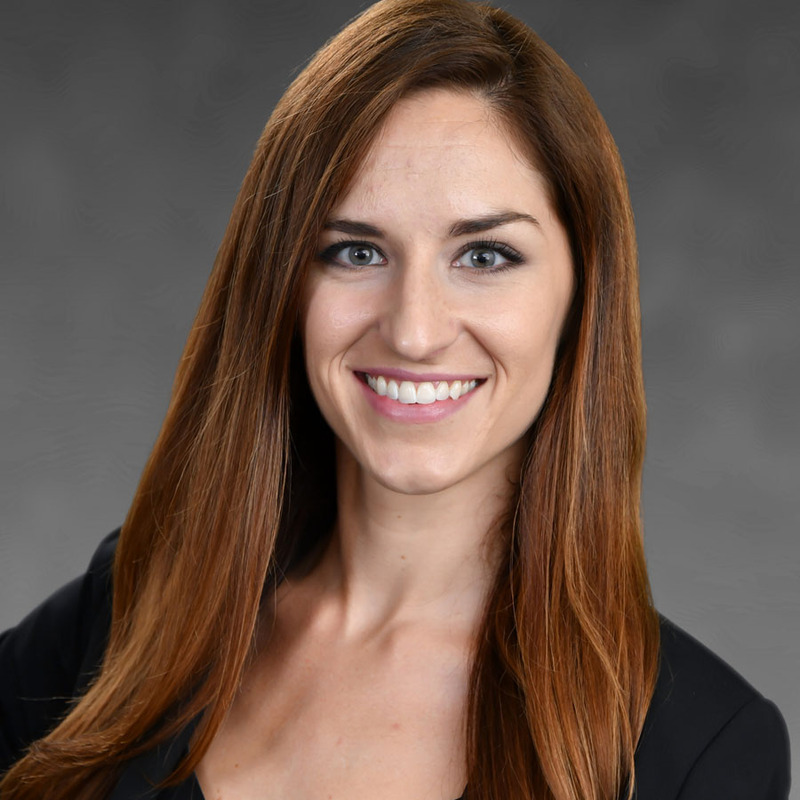 Her research looks at the way companies interact with their employees and what effect it has on a business and its people – everything from organizational fairness and ethics to workplace deviance. She has become an international leader in these fields, setting best practices for organizations to follow. And while an academic path wasn’t her first instinct, she has been able to help more people in the workplace than if she hadn’t. Bowers created a peer-support training program that has helped more than 600 first responders, including those from the Pulse nightclub, Las Vegas and Parkland shootings. Because of his Navy background, Bowers knew that military and first responders are more likely to seek help from peers, rather than professionals. He created a peer-support training program that has helped more than 600 first responders, including those from the Pulse nightclub, Las Vegas and Parkland shootings. 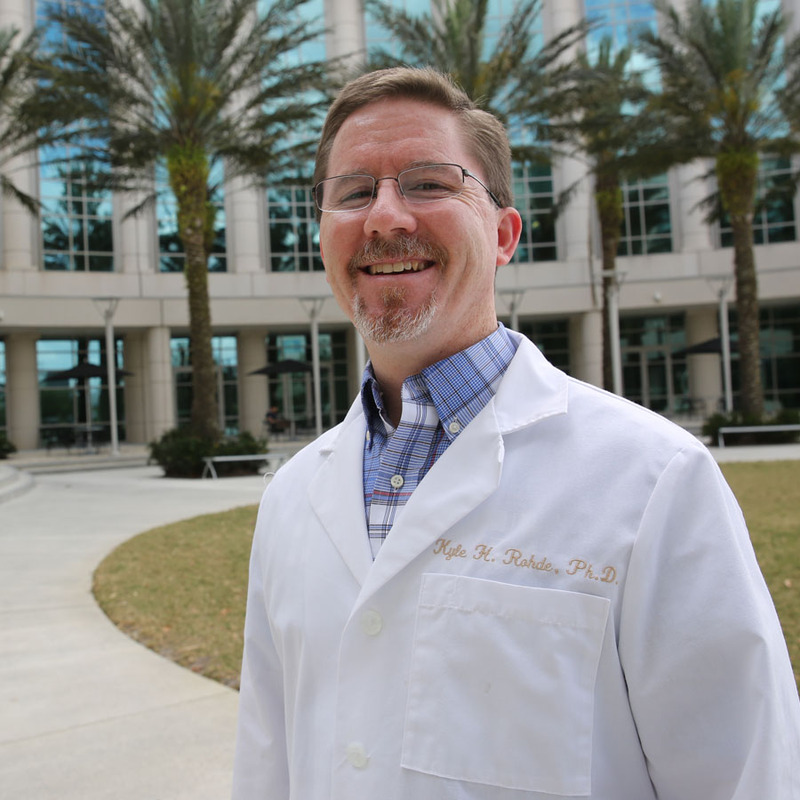 Britt is the director of the NASA Center for Lunar and Asteroid Surface Science at UCF, and with his colleagues, is helping establish UCF as a national leader in planetary sciences. Britt has an asteroid named after him – Asteroid 4395 “Danbritt” – in recognition of his contributions to asteroid research science. Every NASA Mars lander since 1997 has included imaging calibration targets developed by him. And Britt, a professor of astronomy, is a co-investigator on NASA’s Lucy, New Horizons, Mars Pathfinder and Deep Space One missions. So how did he get his start in planetary and asteroid exploration? By graduating with degrees in economics. “I went to school for economics and worked in the aerospace industry,” Britt says. 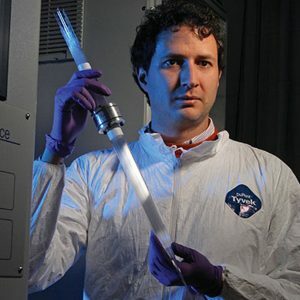 “I wanted to work on NASA missions, and to do that, I needed to go back to school.” So he earned his Ph.D. in geology. Today, Britt is the director of the NASA Center for Lunar and Asteroid Surface Science at UCF, and with his colleagues, is helping establish UCF as a national leader in planetary sciences. The center is one of nine virtual institutes NASA funds to focus on space science and human space exploration. Richardson developed a special glass with specific optical properties and ability to withstand extreme temperatures that can be used in devices such as night vision goggles or infrared cameras. Richardson hadn’t seen much of the world when she arrived at college. It wasn’t until her first job provided her experiences, such as visiting China as part of a delegation on the creation and refinement of ceramics, that her world expanded. Today, Richardson developed a special glass with specific optical properties and ability to withstand extreme temperatures that can be used in devices such as night vision goggles or infrared cameras. Recently, she and her students worked with an international company to create a specific type of glass for a commercial project, initially creating the glass in her lab and then working with the company to show how to scale up production. As an undergraduate student at UCF, Yestrebsky went on to graduate school as a result of a pep talk from a professor. Today, she has combined her passions for chemistry and the environment to make a real-world impact. 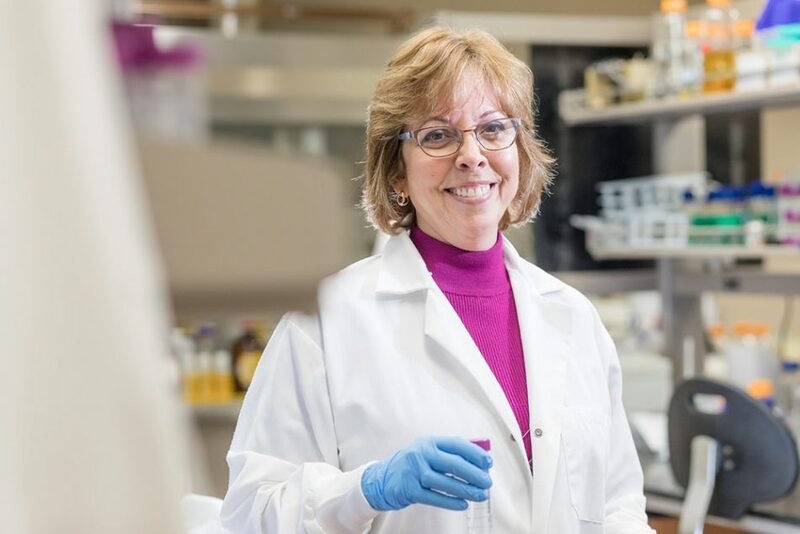 Her research has helped eight countries safely clean their water with a substance she and her laboratory research group created that is injected into aquifers. Her research has also impacted the construction industry through a paste you can apply to walls to draw toxic chemicals out of concrete, brick and other construction materials and then wipe off once the chemicals have been removed. The Reach for the Stars awards are presented to five early-career professors for their research and service to the university. The research interests of the associate and assistant professors range from fiber optics to tuberculosis drugs to emotional intelligence. President John C. Hitt selects the recipients, who receive a $10,000 annual research grant for three years, which can be renewed based on their promising work. This is the fifth year UCF has given Reach for the Stars Awards. Amezcua Correa created a world-class laboratory, which received more than $12 million in funding, for design and fabrication of optical fibers and fiber-based photonic devices. As part of his research, he has published more than 125 journal and conference papers, has made major advances in the development of innovative hollow-core fiber technologies and has licensed his optical fiber sensing technology, which has raised more than $1.3 million. 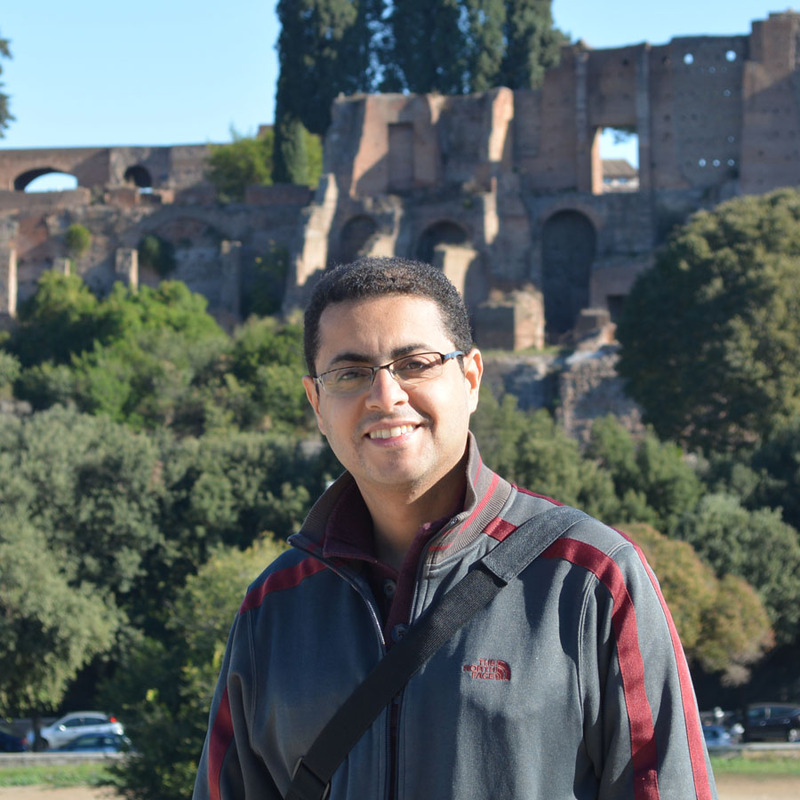 Atia has publishes 25 journal articles, and his research interests include statistical signal processing, brain signal processing, machine learning and big data analytics. 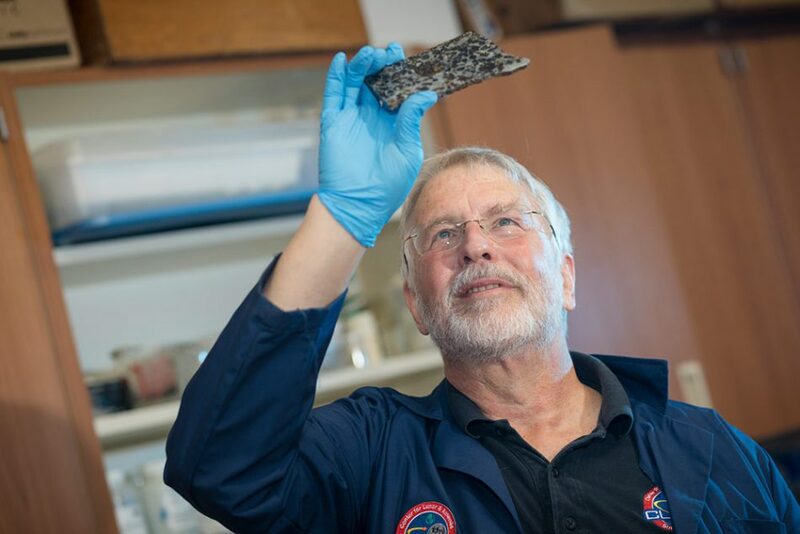 In the past five years, he has received three National Science Foundation grants, two from the Office of Naval Research, and one Defense Advanced Research Projects Agency totaling $1.5 million. 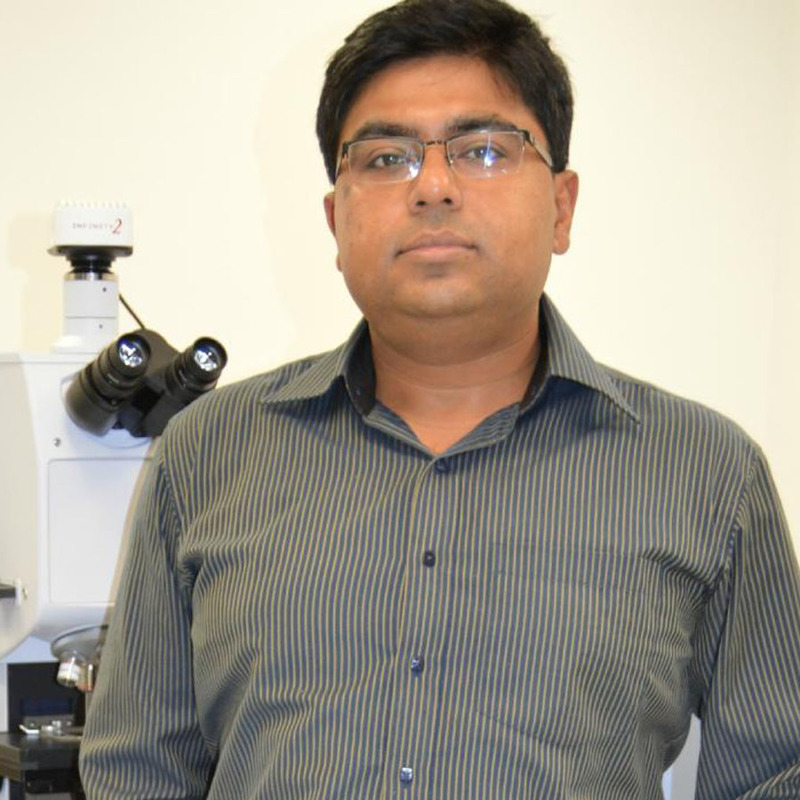 His NSF Award on brain research was the first collaborative grant between the College of Engineering & Computer Science and College of Medicine to receive external funding. As an electrical engineer and nano scientist, Chanda is developing new optoelectronic devices and established an internationally recognized research program. He created the world’s first skin-like plasmonic display with tunable color, which was recognized by the NSF as one of the major achievements of the International Year of Light in 2015. He has received more than $2 million in research funding and published more than 20 journal articles. Joseph conducts research on emotional intelligence, which is the ability to recognize and understand emotions in yourself and others, and how to use this awareness to manage your behavior and relationships. Her work has resulted in 23 journal articles, five book chapters and 63 conference presentations. Her research has become among the most highly cited work on emotional intelligence in organizations, and has received funding from the National Institute for Occupational Safety and Health. Rohde established a well-funded research program working on developing new anti-tuberculosis drugs. In the past six years, he and his lab have received $2.3 million in grants, most of them from the National Institutes of Health. Rohde has published 27 peer-reviewed papers, is often asked to give talks at universities, and he and his lab members have presented their work extensively at regional national and international conferences.